Chapter 89G - Irrigation Contractors. § 89G-4.  The North Carolina Irrigation Contractors' Licensing Board. § 89G-5. Powers and duties. § 89G-6. Application; qualifications; examination; issuance. § 89G-6.1. Licensing of business entities, nonresident individuals, and foreign entities. § 89G-7. Use of seal; posting license. § 89G-9. License renewal and continuing education. § 89G-10. Expenses and fees. § 89G-13. Injunction to prevent violation; notification of complaints.